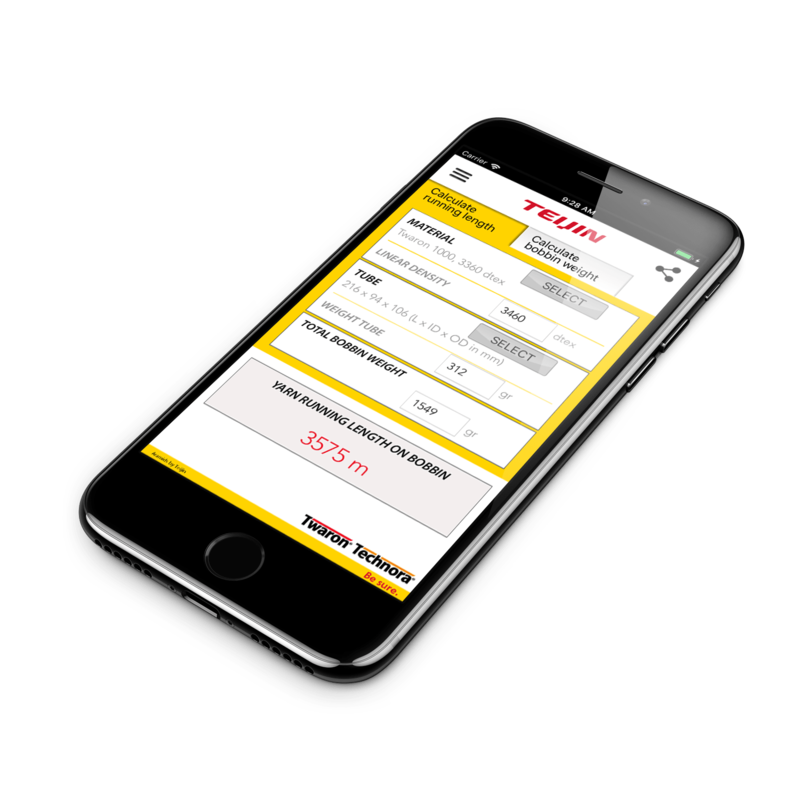 Teijin Aramid’s free ‘Running Length calculator’ app allows customers to manage their aramid yarn usage in order to reduce waste and plan ahead. 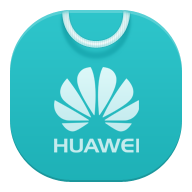 The purpose of the app is to optimize the use of materials by providing information on how much material is left on a bobbin of continuous yarn after a production run, by making a weight-to-length calculation. The app not only allows weight-to-length calculations, but also length-to-weight. If you know how much yarn length you require for a given production run, the app enables you to work out how much a bobbin should weigh before starting this production run. You can make these calculations for different types of Twaron® and Technora®, as well as for different bobbin tubes. The app is compatible with both imperial and metric units, enabling customers from around the world to work with their preferred unit system. The ‘Running Length calculator’ app is available for iOS, Android and Windows devices (compatible for Windows 10 and higher), and offers a choice of English and Chinese. 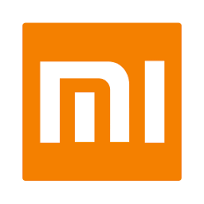 It is also downloadable from the Chinese XIAOMI app store – more stores will follow soon. To download it, search for ‘Running Length calculator Teijin’ in your app store or follow the links below.